To keep an eye on your home or business, in Tauranga and surrounding areas, PrimeTech can supply and install a range of quality camera systems so you can watch over, record and review events. We also supply and install top brands of access control systems which allow you to restrict entrance to authorized persons to your home or business electronically. Contact us now for an onsite assessment and together with you, we can design the best option that best suits your budget and requirements to enhance your existing security system. 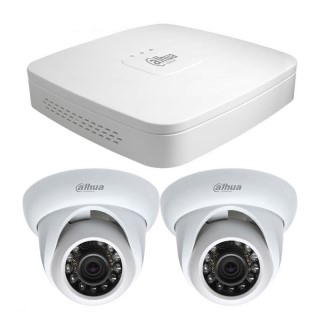 CCTV ( Closed Circuit TV ) and security cameras are now cheap and effective enough to give that extra level of security for your home or business are incredibly cost-effective, achieving a great picture at an affordable price for residential homes. If you are looking for a new IP CCTV System, an upgrade &/or additions to your existing system or just maintenance of your existing equipment, PrimeTech can give you a quote. With theft and vandalism on the rise, now is a great time to invest in a high-quality CCTV system. From the peace of mind of knowing your home and business is protected, to the ability to remotely view your cameras from any mobile device, let PrimeTech help you with a security solution to match your specific client requirements from simple video surveillance systems for your home or small business through to complex multi-camera CCTV security surveillance systems for commercial, apartments and industrial buildings. PrimeTech security solutions use the latest in CCTV security technology, High Definition cameras and IP (Internet Protocol) based CCTV equipment, including Video Analytics, counting and Automatic Number Plate Recognition), Security camera technology is advancing at a rapid pace. Most leading manufacturers of security cameras offer traditional analogue cameras and digital cameras that integrate seamlessly with customer’s data networks. 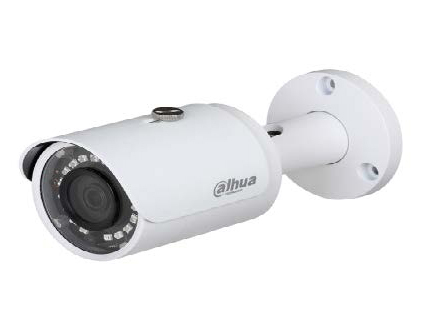 CCTV Security cameras have come a long way and IP cameras ( digital security camera ) are the way to go. These cameras achieve fantastic images at affordable prices and come in a wide range of styles, sizes, specifications and performance levels. Surveillance plays a huge part in today’s society and we are experiencing higher levels of security each day. Each camera is designed to meet a specific need, whether it be for indoor or outdoor use, short-range or long-range focus, and for general detection or specific identification, and PrimeTech can help select the proper camera for the right application. 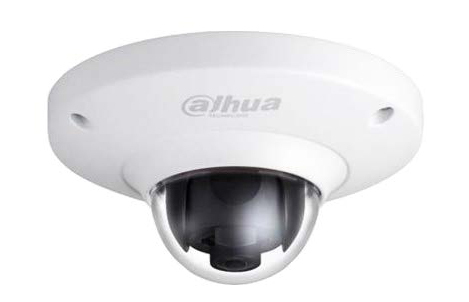 IP cameras has opened lots of options for the homeowners and the business community to monitor their home and business remotely. 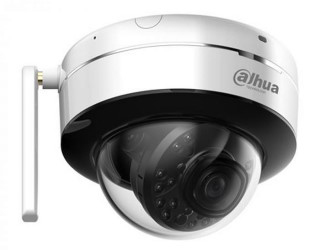 Now you can view the CCTV camera videos through a network from any location and the IP camera surveillance system has enhanced the security because your video is safe on the network, and it is a more secured way of recording the evidence. 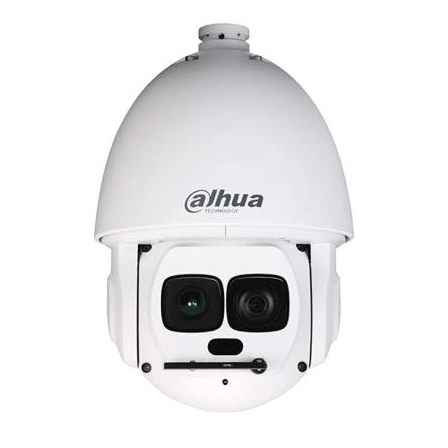 There are indoor, outdoor( IP66-rated ), covert (hidden) or turret, bullet type or dome, fixed or pan tilt options. Wireless & Vandalproof cameras & Body Cameras to PTZ Cameras that can “see in the dark” and special NPR (Number Plate Recognition ) Cameras. Depending on the application of what you wish to see PrimeTech has you and your areas’ covered. 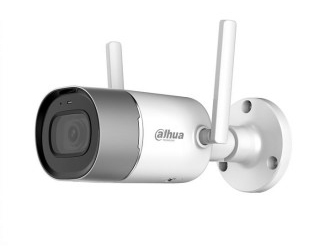 There are a number of wireless CCTV IP camera options available for locations where running cable isn’t aesthetically pleasing or it is not possible. 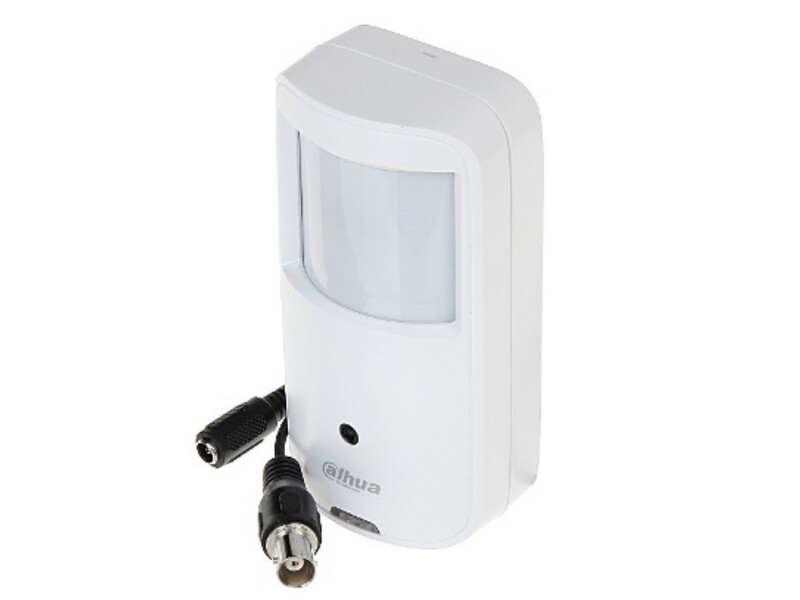 Most CCTV wireless systems still require a power adapter with a cable to provide power to the camera. Wireless cameras also require a strong wifi signal at the camera location. 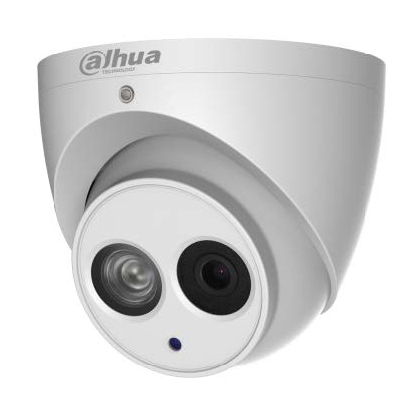 PrimeTech can advise on different wireless cameras to accommodate your coverage required, whether indoor or outdoor. If you need to move home a wireless system is more portable and can be quickly uninstalled and moved to your new home. DVR stands for Digital Video Recorder for analogue systems whereas NVR stands for Network Video Recorder for IP systems. A network video recorder (NVR) is a software program that records video in a digital format to a disk drive, USB flash drive, SD memory card or other mass storage device. The software is typically run on a dedicated device, usually with an embedded operating system. DVRs are a wired security system where the NVR system can be a wired or wireless system. Video that is recorded on a DVR is encoded and processed at the point of the DVR, whereas video on an NVR is encoded and processed directly at the camera and is then streamed to the NVR for storage or remote viewing. The capacity of the NVR is determined by the number of channel camera inputs it can handle. ( 2/4 cameras, 8, 16 etc ) and so on. The storage capacity is then determined by the size of the hard drive (HDD), which usually starts at 1 terabyte (TB) upwards determined by the customers needs. There are hybrid recorders that enable both analogue and IP cameras to be used on the one system, but because IP is now affordable these customers usually upgrade to an IP system. 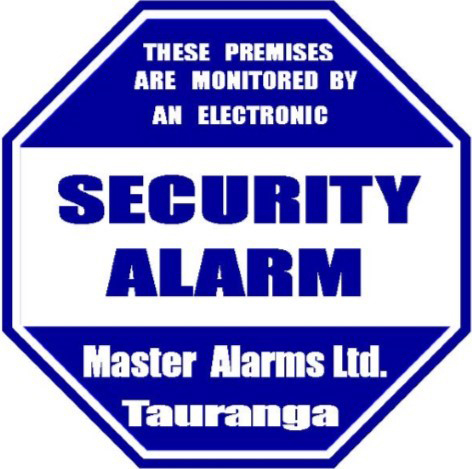 With smart phones being able to connect to alarms & cameras around your property. It’s never been easier to monitor your house from wherever you are. 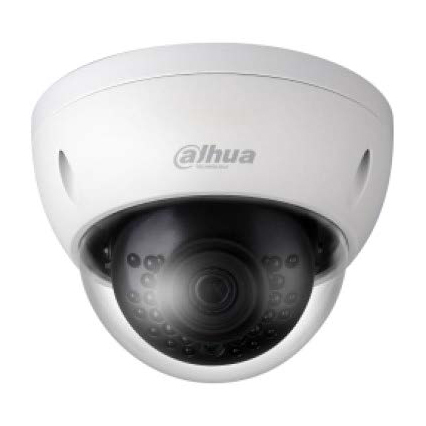 You can access the surveillance cameras of your house or business from the Internet or a closed circuit television. You can see your home or business with your Android / iOS Smartphone / Tablet. Monitor activity remotely using your smartphone, giving you added peace of mind. 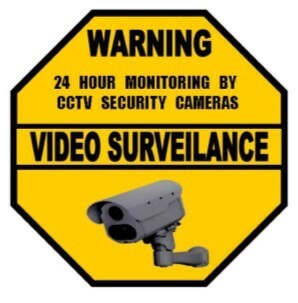 Your System ( especially business ) can be Monitored by a Security Monitoring Station. We can put together a customized kit including an LCD monitor which come in various sizes and prices. 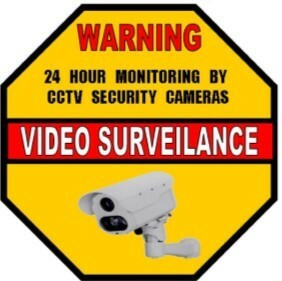 If you require a monitor PrimeTech recommends investing in a CCTV monitor or security LCD monitor that is equal or better quality than your video surveillance cameras. Having CCTV cameras or even signs that warn about CCTV and Alarm monitoring in visible places prevents vandalism and burglary. There are two primary types of surveillance applications: Overt and Covert. Overt video means cameras are noticeable and can be seen within the protected premises. Today, especially in public areas, people expect cameras and feel safer with their deployment Covert, hidden or spy cameras are terms used when the surveillance camera is not easily visible . The actual camera is usually very small with a versatile design that allows the device to be effectively hidden. Popular methods of hiding the camera includes disguising it as part of an alarm system or as a common item within the room. Covert camera systems are designed to catch people committing crime and capture images of intruders or of individuals damaging property or removing goods without authorisation. and are a means of offering surveillance of an undetected or more discreet nature. A Covert spy camera is a device that is capable of capturing video (and sometimes audio) of a location without the subjects’ knowledge. Although they are occasionally used for commercial purposes, spy cameras are mainly used for surveillance activities. As workplace crime becomes more sophisticated, many businesses are turning to secret video surveillance becoming more wide-spread at work places to assist them with identifying theft and industrial espionage. Installing Covert video cameras in your home could provide the evidence you require for peace of mind. 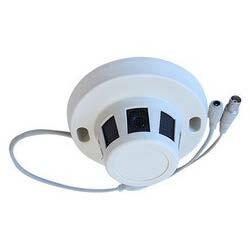 There are a variety of covert cameras for installing in houses but few have quality picture recordings. PrimeTech can advise on what the ethical boundaries are ( where it is legal to use a hidden camera to spy on other people ) and when and where cameras can be placed to spy on other people. PrimeTech has Covert cameras for short to longer term rentals, to catch, confirm and record illegal activities. Conditions Apply. Daily rental fee ( 15day minimum rental) + installation costs and set up ( maybe after hours for business ) plus recovery of Covert camera and equipment and to view recorded footage and access footage requested by customer at the end of the hire period. Front gate video Home intercom and Door entry systems are no longer the expensive things they once were. Intercoms provide security and control and lets you monitor who is at your gate or front door. 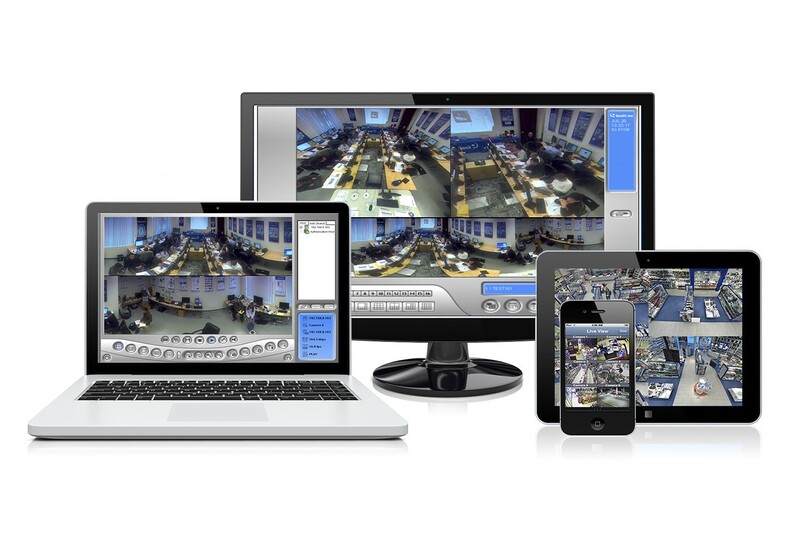 Video monitors can either have a handset or be hands-free. Visitors to your house, building or apartment can call you from the gate or building entrance. You or your occupants can see or speak to a caller and can decide if you should open the gate or door with the press of a button on the handset to let them in. If you have mobility issues this can enable you to allow visitors entry. PrimeTech uses top well known brands and will supply and install a range of door entry systems and intercoms including audio only, video calling, and wireless intercom systems. There are other options for wall mounted handsets (audio and visual), cordless handsets, and even systems that can work with your smartphone or tablet – meaning you can see who is at the door, even if you’re not at home. Access control systems allow you to restrict entrance to authorised persons to your home or business and what areas they are allowed access to. Electronic access control can be achieved by a combination of electronic locks, card or biometric readers and software. Access control systems can be programmed for various levels and times of access. Each person can be programmed for individual levels for access. Access systems can log all events of who and when someone has accessed an area. An access control system is usually intergrated with your alarm system. Access control systems have a controller, keypad (for onsite programming ) and access control devices wired to the controller to control locks on doors, gates, lights and more. An access control system is usually intergrated with your alarm system. Access control systems have a controller, keypad (for onsite programming ) which come in a variety of shapes, styles and sizes and access control devices wired to the controller to allow accesss by unlocking control locks on doors, gates, garages offices lights and more. 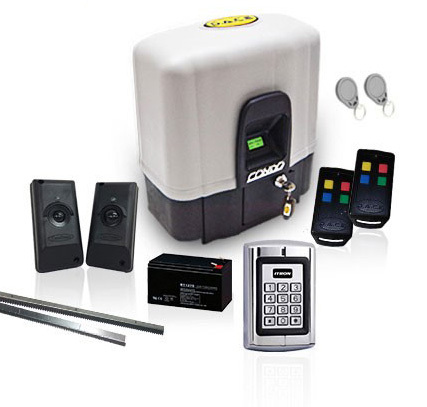 Various types of access card readers are available – proximity systems, swipe cards, retina scans, and fingerprint reader. The software that manages the system of an access control system means that your home or business can be automated, including lighting, air conditioning, time and attendance options and more. 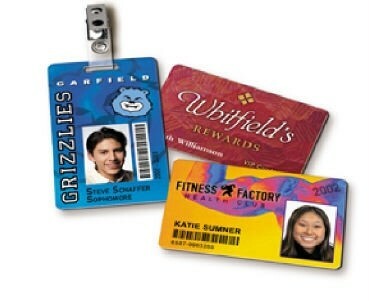 The reader can read the information on the card or tag from a small distance. This reader requires a valid card to be swiped. This reader reads the fingerprint of an individual. A 4-8 digit code allows access. 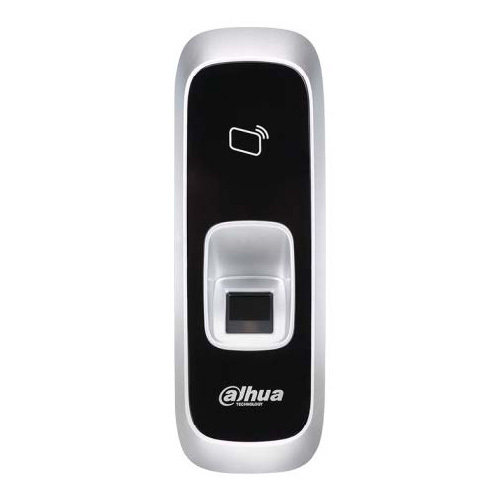 Allows multiple users with individual access codes and can be used in conjunction with the Swipe, Proximity and Fingerprint readers. This allows exit if only access is required. This allows an emergency override (unlocking) of an access controlled door. A powered lock which has a magnet attached. Various sizes to suit. This can be powered to lock and unlock. 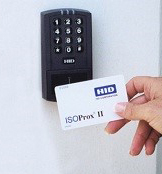 Seamless integration of intruder alarm and access control ability. 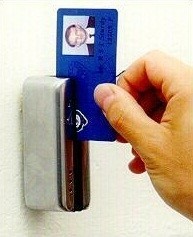 Use of either proximity cards, key ring fob or biometric reader technology. Vast assortment of locking devices to suit any access point. Integration with CCTV and digital video technologies. Stand-Alone is a simple access control solution that uses programming cards to add and delete users, no software required. 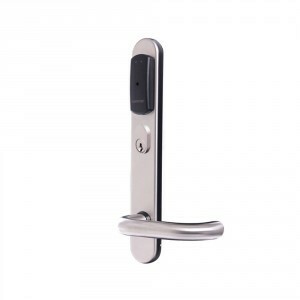 Ideal for office and meeting room doors, these attractive devices suit any environment. Almost any door can become access controlled Adapts to all types of buildings requiring electronic access control or remote management offers an intelligent, yet simple, step up from keys, and a cost effective alternative to traditional access control. No bells, whistles, or wires, just sleek, reliable security. Battery powered Escutcheons require no expensive cabling, may be retrofitted to existing doors just hold your card or tag up to the reader to gain access. 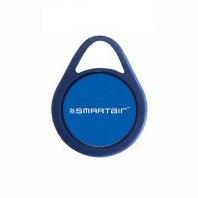 A proximity card or is a “contactless” smart card which can be read without inserting it into a reader device. The Proximity Key Fob is a proximity card keyfob for access control offering HID proximity technology in a convenient, pocket size device. Call PrimeTech today to discuss your CCTV needs and we'll go over the available options and brands and start putting a solution together that meets all your CCTV needs and complement your overall security plan.